Located at the top of the Miami River, we work in most of the yards in the Miami and Fort Lauderdale area. Our shop is equipped for complex repairs in wood and metal. 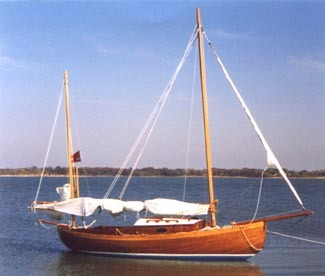 We specialize in Chris Craft, Century, and other classic wooden boats and are a rich source for new and used parts. We also build and repair small rowing and sailing skiffs. Please browse through our website and do not hesitate to call or send us an email with any questions you may have.